Stepped out on the front porch this morning to see how cool it is and caught a doe bedded down among the trees. She didn't jump and run so I eased back inside and got the camera. 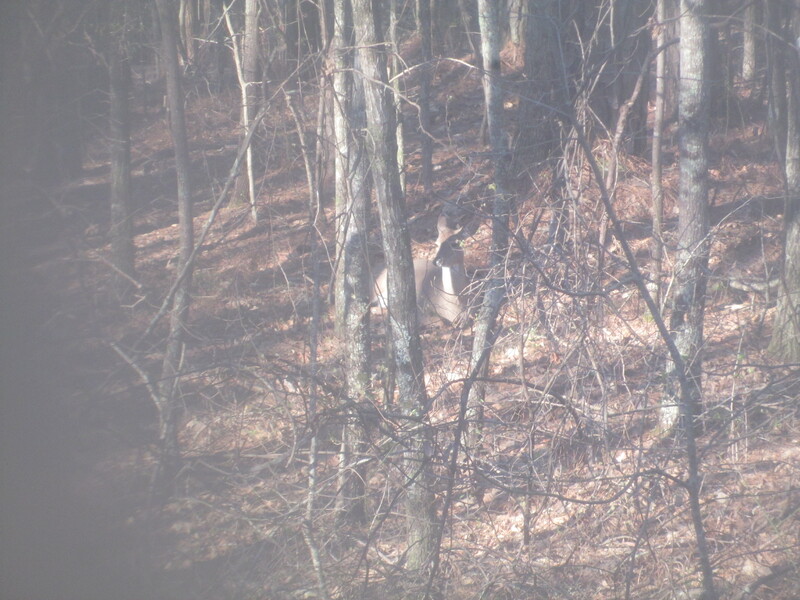 Got a decent pic from about 60' thru door glass. I'd say this day is off to a good start. Judson, white cloud, levergunx1 and 28 others like this. Gotta love liv'in in the woods! 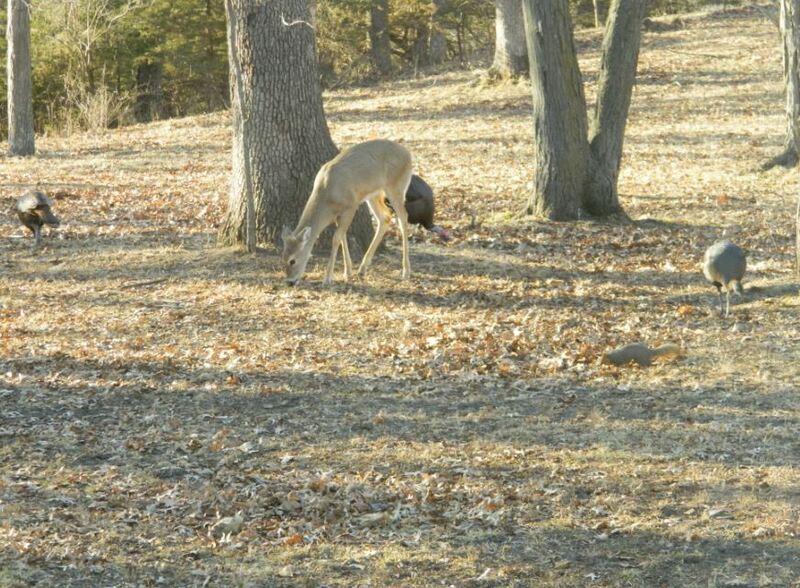 I see deer & turkeys in my yard at times, but not bedded that closely. Thanks for sharing! Vooch, Desparodo, gunscrewguy and 1 others like this. 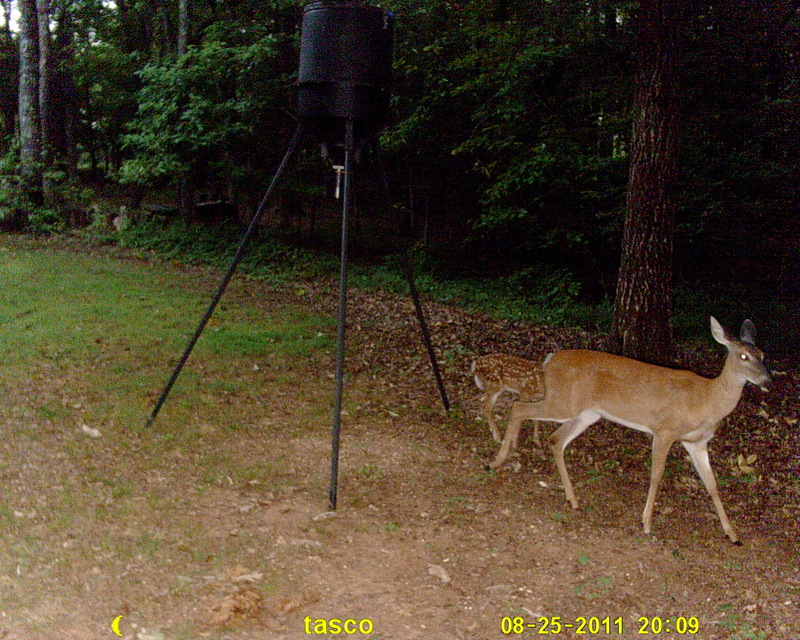 I always feel I accomplished something when I can spot a bedded deer before it spooks. Desparodo, graymustang, mrguvna and 4 others like this. Mine tend to come in a night. Darn near hit one when I was pulling into my driveway one night. Always enjoyable to see wildlife. Desparodo and JMAG54 like this. 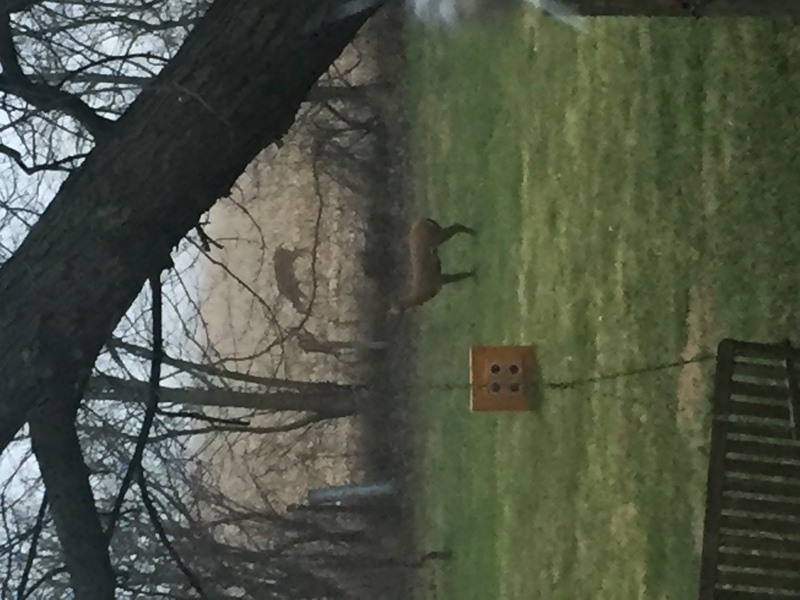 Out my kitchen window this morning. white cloud, olmarlin, Vooch and 8 others like this. This forum has the best posts. Vooch, rob42049, Golphin and 7 others like this. image.jpegimage.jpegTarget practice ( bow and gun ) from our back deck. 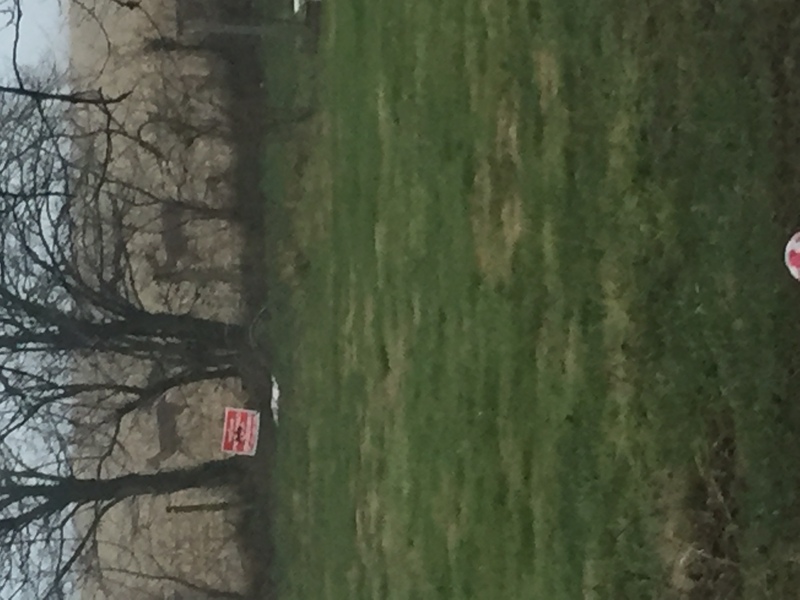 Spotted these does just a few yards beyond the targets one day. olmarlin, Virginian, redhawk0 and 4 others like this. I took this one off the deck last week. It's been a while since our critters could get thru the snow to the hickory nuts and acorns. OLSKOOL, J BOBWAY, Desparodo and 4 others like this. 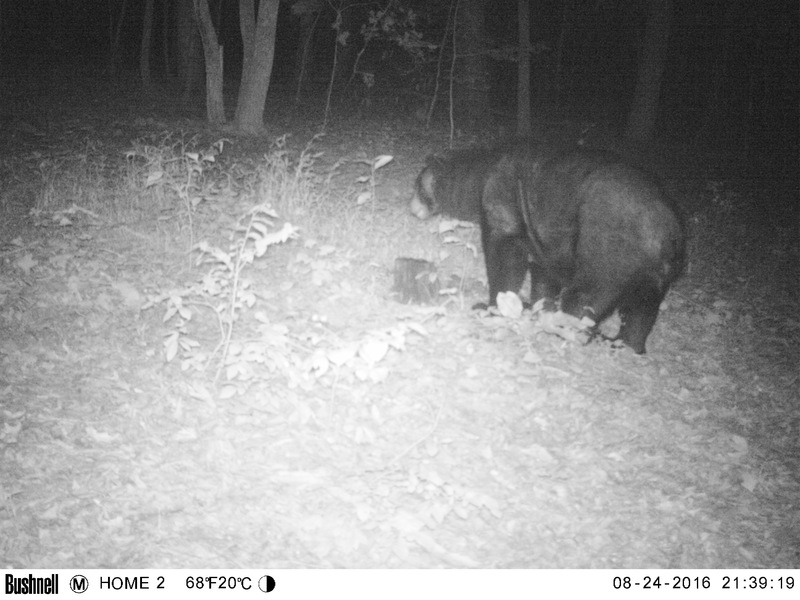 This guy showed up about an hour after I threw out some corn. 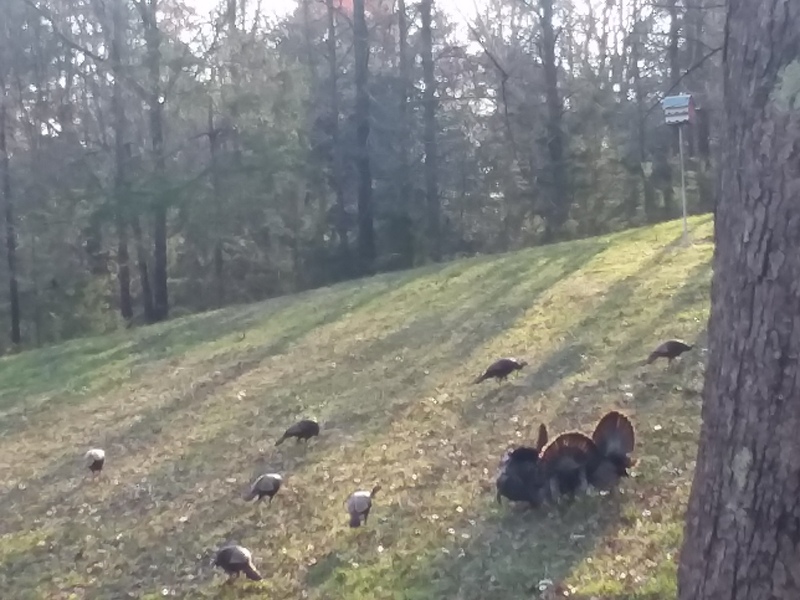 He's got at least a dozen hens I counted the past couple days. Quite the Alpha. 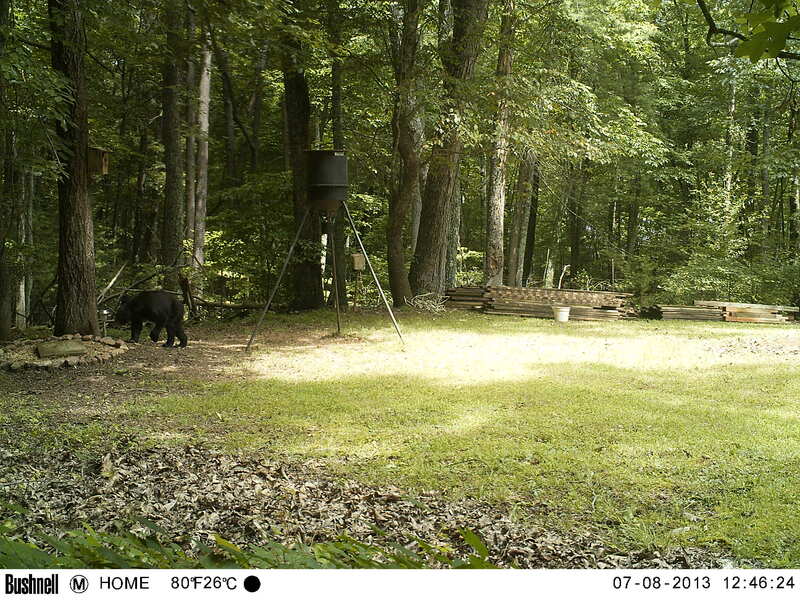 The girls are safely nested in the timber, it's about 7:35 AM, so he came to eat. One of my 35+ pound gobblers. There's two his size. 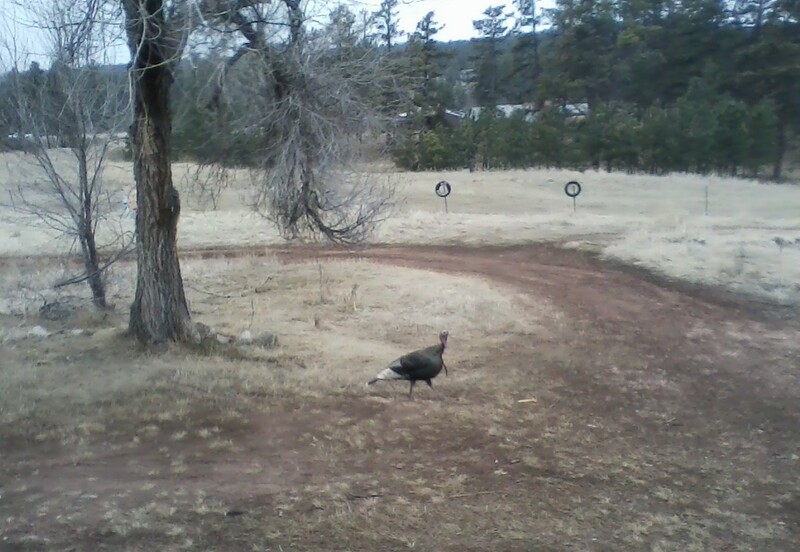 If I need to shoot a turkey, it's a half hour hike up the canyon to find a wild one. Look at the chest on this dude. OLSKOOL, Desparodo, redhawk0 and 2 others like this. By papajohn in forum Joke Forum / If you can't roll with the punches stay out of here. Three T53s hit my front porch today. By Remy120777 in forum Do it yourself !!!!!! !